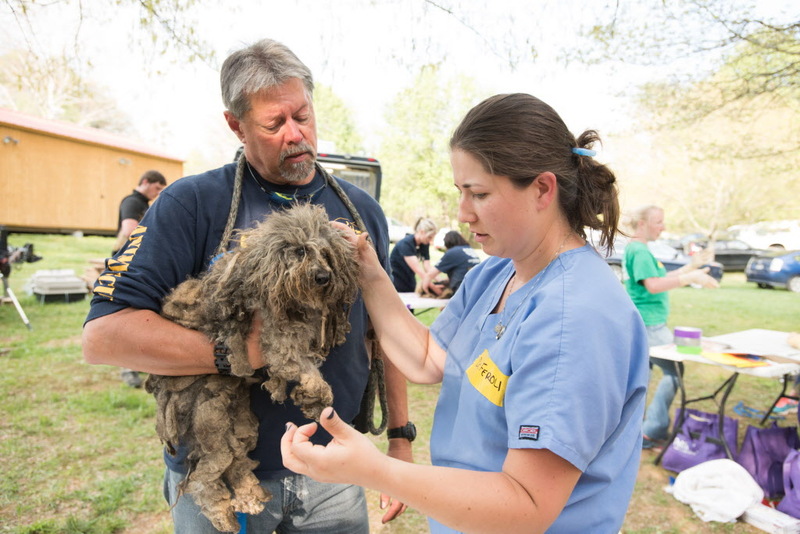 The Humane Society of Northeast Georgia (HSNEGA) is setting the “gold” standard for animal welfare in the communities we serve. 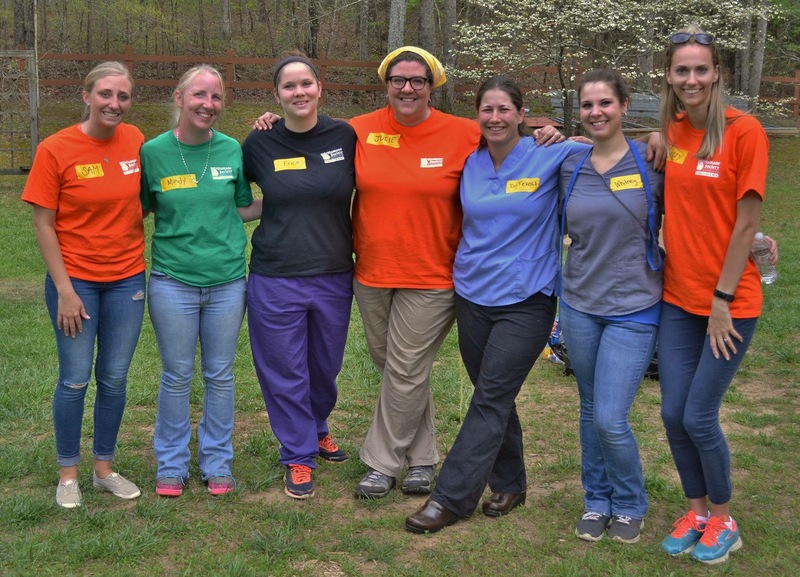 We do this by expanding our capacity to serve at-need pets and people; by investing in an exceptional facility and team; and broadening our life-saving impact through collaboration, advocacy, and rescue. A compassionate organization with a history spanning 100+ years, HSNEGA is the sole selective admission facility in northeast Georgia, and one of only a handful in Georgia. We are creating a model facility based on a proactive vision to end animal neglect and suffering in our region through: - accessible education and outreach programs offered throughout the community, at all age levels, addressing a wide range of animal welfare issues; - providing access to affordable surgery and basic wellness services to encourage and assist pet owners in properly caring for their pets; - rescuing neglected and abandoned companion animals (even the “tough” cases) and giving them a second chance; - advocating for animal welfare issues that support responsible pet ownership and renounce abuse and neglect; and - providing leadership in creating a community known for treating our people and pets with respect and compassion. We will achieve this vision through building a strong infrastructure based on building relationships with diverse groups of stakeholders who share our passion for ensure that no healthy animal or willing pet owner lacks access to resources. Have experience with Humane Society of Northeast Georgia ?